10 Factoids About Free Rummy Games! 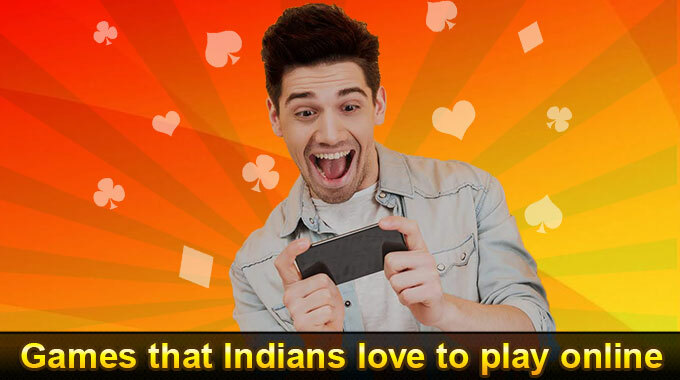 Rummy card games have flooded the industry and a huge number of people are trying their hands on these game apps and websites. 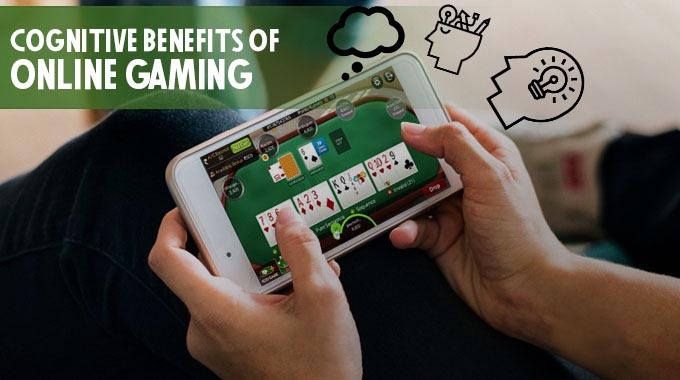 Here are some of the intriguing benefits one could take advantage of while playing online card games. Origin: The card games originated in China even before 1000 AD. The Chinese people used paper-like dominoes on which dots represented different kinds of combinations. 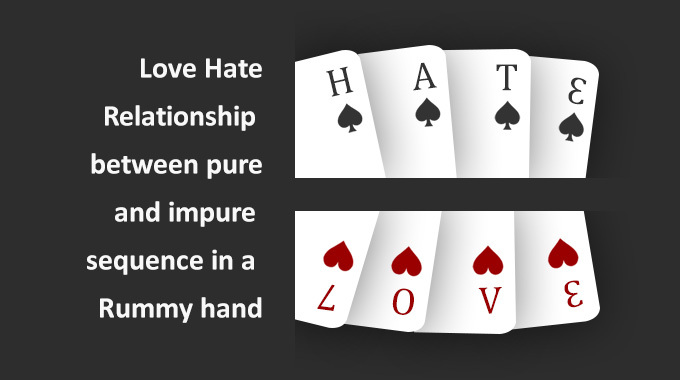 Rummy, is played as a social game in homes in the 1960’s and 1970’s as all other board games. This game is said to be the third most popular game all over the world. It is also the most played card game online. Intricate design: An interest thing about the design of the cards is that all the queen of diamonds is the only one among the four queen cards that has a slight smile. Among the king cards, the king of spade and club hold swords, while the king of hearts and diamonds have a weapon behind their head. Entertaining and Rewarding: An effective strategy is important to know your competitor and the trick is to arrange your cards to become a winner easily. 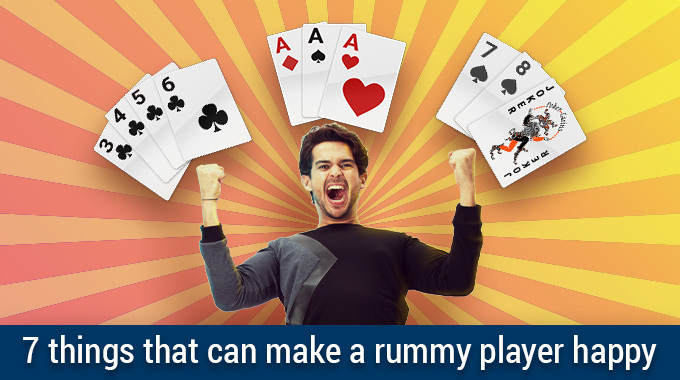 Millions of enthusiastic players play rummy online either for fun or to win cash or both. 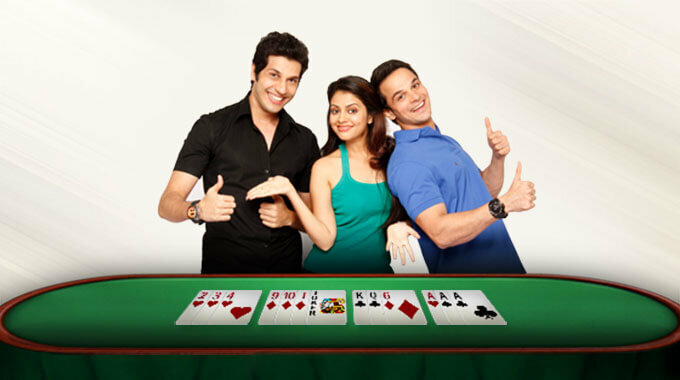 Rummy game is also about winning cash if you follow a well-planned strategy. 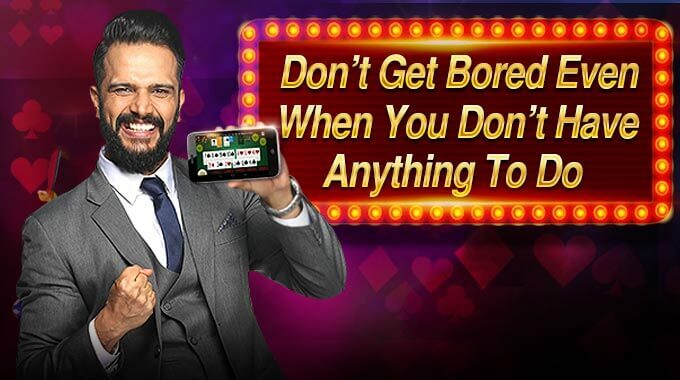 RummyCircle has been designed to give both pro and newbie players the real time experience at ease and win cash anytime they want. Active Brain: It has been discovered that playing such games that require mental dexterity help you in absorbing and retaining more facts. Dealing and shuffling activities sharpen the reflexes. This can really help improve your memory. The skill of multitasking: Most of the above mentioned abilities have to be demonstrated simultaneously. 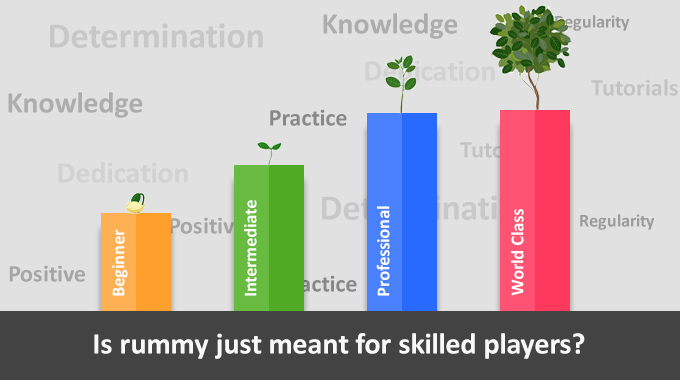 So, it definitely means that some skill at multitasking would come handy while playing rummy card games is necessary. Socialization: When you play online rummy, you team up with other players. The best advantage of an online platform is that you get to interact with the players across the country. You meet new people, make new friends and become a part of a larger community of like-minded people. Ultimate stress buster: In our extremely busy lifestyle, we suffer huge stress due to work pressure and tremendous responsibilities we carry out each day. 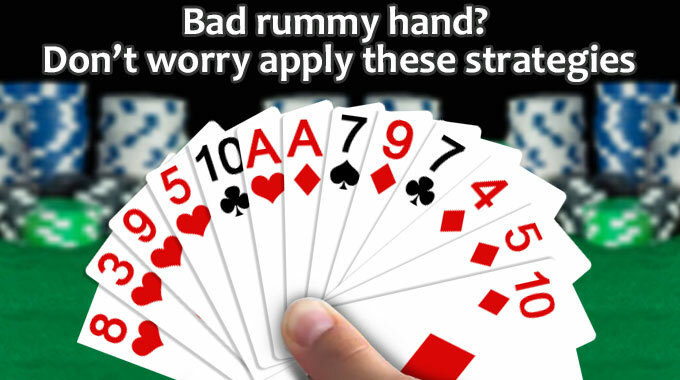 Online rummy gives a way out to people such that they can relax themselves. 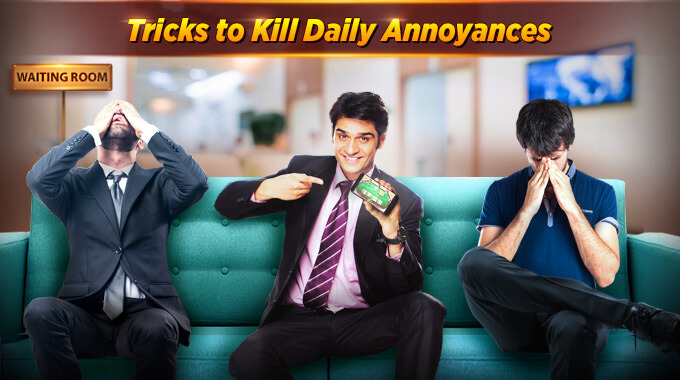 These engaging games help in reducing stress levels to a great extent. Play on the go with the RummyCircle mobile and tablet versions! Time management: A rummy player goes through a series of challenges that involves quick decisions to be taken along with management of time. A player needs to make these vital decisions fast and with quick calculations. People Reading Skills: Card games consistently require you to make informed decisions as you must keenly monitor your opponent’s moves. So, in real life as well, you tend to make better-informed decisions in situations whether there’s a ton of information available or completely vice versa.